Finalists for the 2018 Greats Gift Retailer Awards 2018! http://cannonhallgardencentre.com/wp-content/uploads/2018/04/Greats-1-500x500_large.jpg 480 480 cannonhall http://cannonhallgardencentre.com/wp-content/uploads/2015/05/Website-header-logos22.jpg cannonhall2018-04-18 12:26:512018-04-18 12:29:29Finalists for the 2018 Greats Gift Retailer Awards 2018! http://cannonhallgardencentre.com/wp-content/uploads/2017/09/Seasalt.jpg 520 520 cannonhall http://cannonhallgardencentre.com/wp-content/uploads/2015/05/Website-header-logos22.jpg cannonhall2017-09-13 05:35:432017-09-13 05:35:43Seasalt now in stock! Don’t forget Fathers’ Day Sunday 18th June! http://cannonhallgardencentre.com/wp-content/uploads/2017/06/Cannon-Hall-Garden-Centre-55.jpg 934 1400 cannonhall http://cannonhallgardencentre.com/wp-content/uploads/2015/05/Website-header-logos22.jpg cannonhall2017-06-08 09:05:182017-06-08 09:05:18Don't forget Fathers' Day Sunday 18th June! 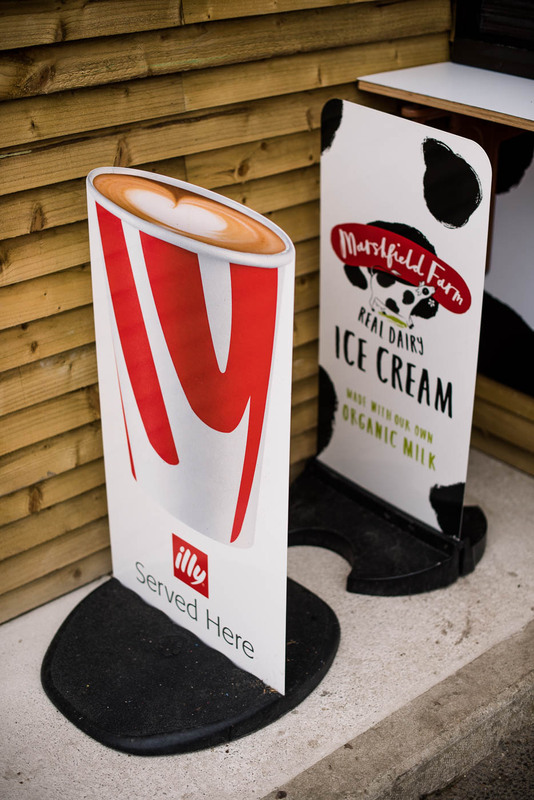 Takeaway Coffees and Ice Cream! 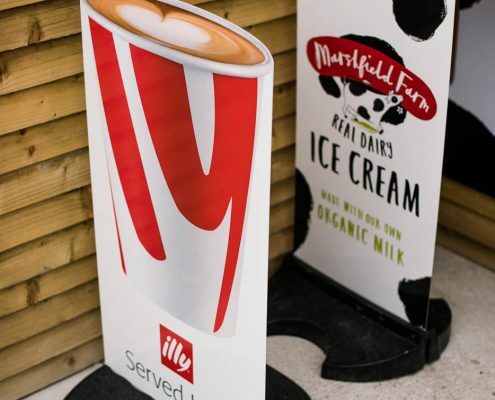 You can also get your Illy Coffee from the kiosk too! OPEN Saturdays and Sundays and every day through the school holidays. http://cannonhallgardencentre.com/wp-content/uploads/2017/05/Cannon-Hall-Garden-Centre-3.jpg 973 1400 cannonhall http://cannonhallgardencentre.com/wp-content/uploads/2015/05/Website-header-logos22.jpg cannonhall2017-05-31 13:54:212017-05-31 13:56:14Takeaway Coffees and Ice Cream! 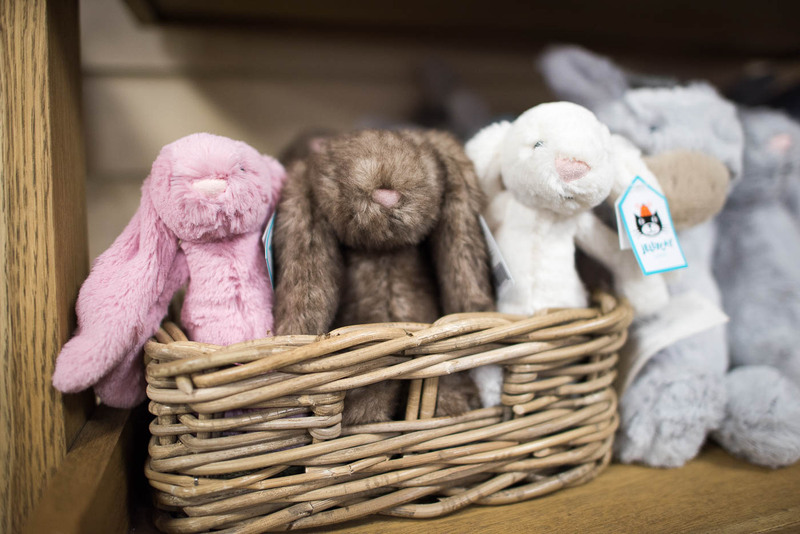 Jellycats have landed at Cannon Hall Garden Centre! Luxurious Silky Soft Toys, Jellycat of London are the creators of the softest toys you have ever hugged, cuddled and adored. Irresistibly cuddly, sophisticatedly silly, hilariously humorous, a perfect gift for all ages! http://cannonhallgardencentre.com/wp-content/uploads/2017/05/cannon-hall-garden-centre-50.jpg 934 1400 cannonhall http://cannonhallgardencentre.com/wp-content/uploads/2015/05/Website-header-logos22.jpg cannonhall2017-05-09 12:58:582017-05-09 13:03:10Jellycats have landed! Christmas is coming – and we’re ready for it! http://cannonhallgardencentre.com/wp-content/uploads/2015/10/Cannon-Hall-Christmas775.jpg 801 1200 cannonhall http://cannonhallgardencentre.com/wp-content/uploads/2015/05/Website-header-logos22.jpg cannonhall2015-10-13 05:51:402015-10-13 06:41:18Christmas is coming - and we're ready for it! 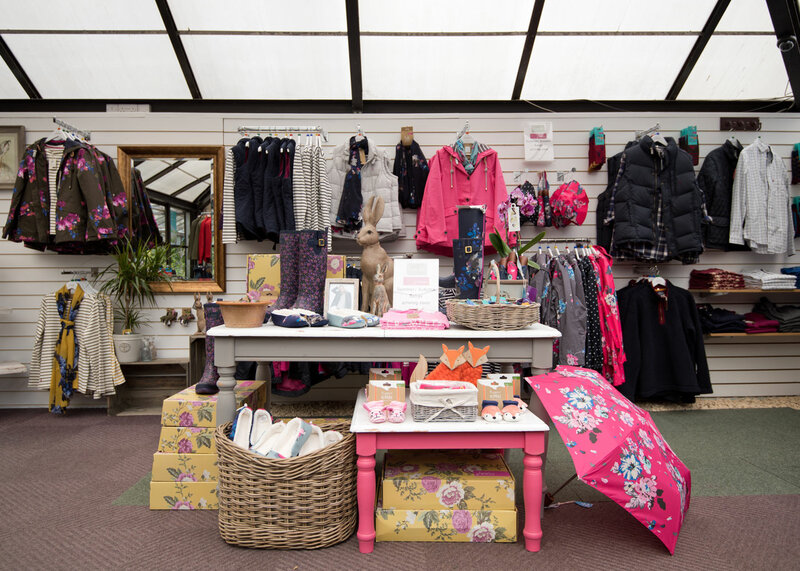 We’re really pleased to tell you that we have lots of lovely new Joules items in stock! Why not come and have a browse. Why not come down and grab yourself a bargain while the weather struggles to make its mind up what it’s doing!